Let's get inspired from new Altenew release. 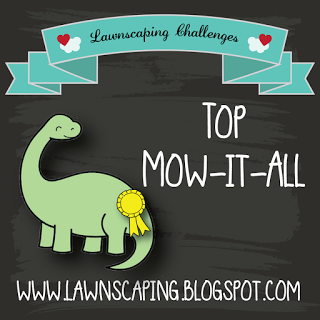 There are a lot of stunning works in this blog hop! Для своей первой открытки я использовала штамп с тюльпаном, который имитирует вышивку. On my first card, I used a stamp with a tulip that looks like embroidery. 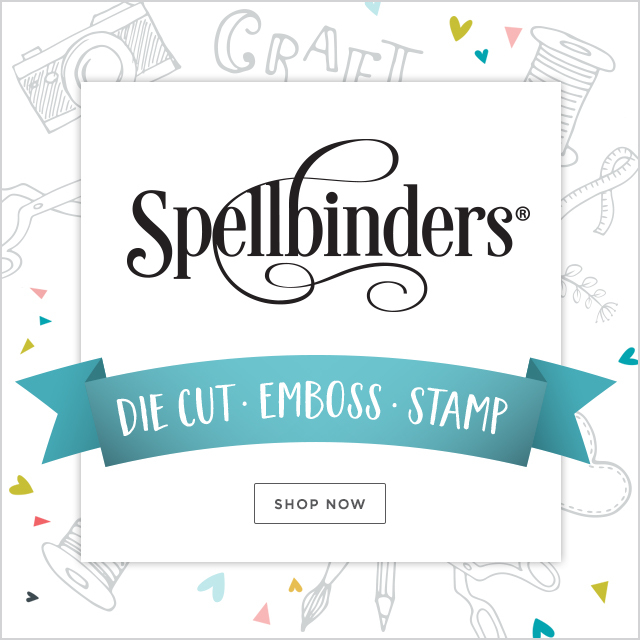 И третья открытка с птичкой (Birds of a Feather Stamp Set), это тоже штамп с слоями и у птички можно "раскрашивать" чернилами разные части. Для создания фона я использовала чернило мятного цвета и штампы треугольники Trigonometry Stamp Set. В конце добавила пару черных дотсов. And my third card with a beautiful bird using Birds of a Feather Stamp Set. This bird stamp is also a layered stamp and you can "color" different parts of the birds with different inks. To create the card background I used mint ink and few triangle stamps from Trigonometry Stamp Set. To finish my card I add black nuvo drops. The Ornamental Flower stamp set is one I'd like to have. You've used such pretty spring colours on your cards. I like how you used the triangles for the background of the bird stamp. So creative. Beautiful card and a great use of the new colors. A great release. the geometric background for your bird card is fantastic!! Thank you for sharing your beautiful cards. I love this release. great cards. I love the pink/red and blue combinations. Oohh! I love that bird card! I would have never thought about using the triangles to make a background like that. Классный релиз и открытки-просто супер! Особенно, птички! great cards, love the colors you use. Just lovely. I LOVE the new stitched stamps and the flower layers. Great release and Great inspiration! Gorgeous cards! Love the Ornament Flower one! Love this release! Beautiful cards!! Love these new colours! The bird card is my favorite. Love the softness of it. Nice cards. Loving the new colors. Beautiful bird! I love the triangles in the background! Love the colors your chose with the Ornamental Flower Stamp Set!! Lovely card! Wonderful designs. Great use of the triangles on the bird card!!! What a unique way to use the geometric set. Very clever ! fabulous cards!! I love the way you used the triangles on the last one-very creative. That Ornamental Flower stamp is the best! The bird is so sweet. This stitching card is to die for because I can't stitch to save my life! Love all the colors you used and the geometric background you created. Such gorgeous cards. Love the colors. The triangles with the birds!! Just worked on a card with similar theme earlier today!! Love it! A trio of beautiful cards! Love the combo of the bird with the triangles! Thanks for sharing your creativity! 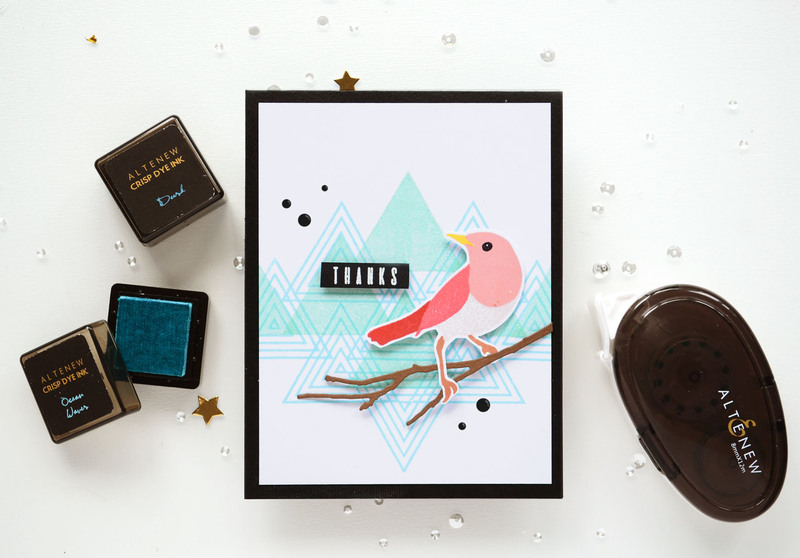 Beautiful cards - fantastic graphic combination with the triangles behind the birds! Beautiful cards! This is a great release! My favorite product is the Ornamental Flower Stamp Set. Beautiful cards! I love the colors you used and the idea of using the triangles for mountains. All three of your cards are so beautiful! They each are different from each other but are all gorgeous! The bird with the triangles in the background and the sewn with love card! WOW WOW WOW! Thanks for sharing. these are all so beautiful!! I'm loving this stitched set! Lovely cards. Love the colors on the Ornamental Flower. Delightful cards! Thanks for the beautiful inspiration. Bird card is my favorite. Beautiful cards Galina. Thank you for sharing. I love the background you created on the bird card. Such gorgeous cards! This release is filled with wonderful goodies! Beautiful florals and cute bird card. Your projects showcase this wonderful release beautifully. Love them all. I love how you used the triangles to make a background for your bird card - so creative! Thanks for sharing! Beautiful. Ya tebyar.. ur cards! Lol. Great job. So clever to use the triangles to create mountains for your cute bird! Darling idea! You've shared some real beauties with us! Hoping I win so I get get my hands on any of the new release items! Very nice, thanks for sharing your work! What a gorgeous things you made, love the colours and the use of all the stamps. Thank you for your time and effort to show this to us. The triangle background and the bird look so nice together ! Thanks for inspiration ! Lovely combinations of these great stamp sets!! Great designs, use of colors...well done! this is a great release. love the ornamental flowers card. thanks as always for sharing. Amazing cards. I can't believe how well the geometric triangles went with the bird stamp. I love the bird, but that flower has me holding my breath every time I see it! Wow!!! Thank you. These are all so beautiful!!!! Beutiful work Galina, the ornamental flowers are simply gorgeous. Well done. I love your bird card, especially the background using the trig stamps! LOVING those polka-Dots behind the Ornamental Flower! Wonderful cards! I really love the florals and that triangle background behind the bird is perfect! Fantastic cards, thanks for the inspiration!!! Lovely cards with beautiful color combos! Love that sweet bird! Great cards! 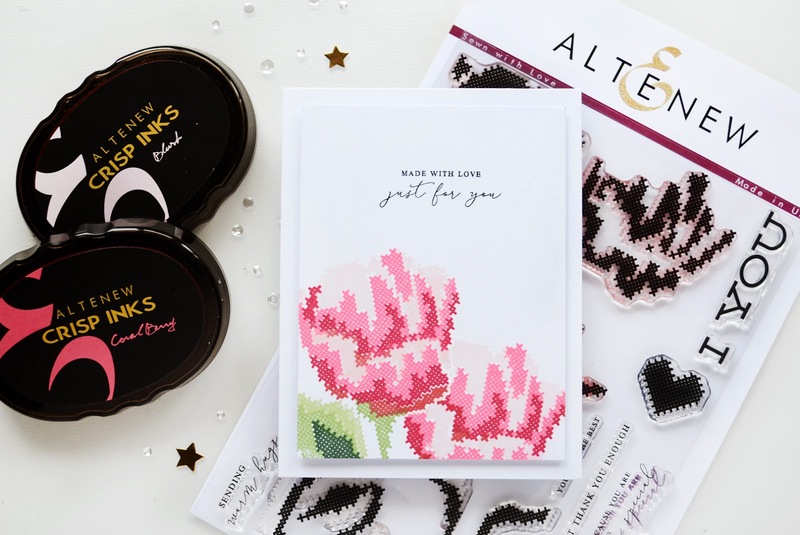 I love how you mixed the different stamp sets and sentiments with each other! Very creative! Gorgeous cards Galina! They showcase the new release wonderfully! Thanks so much for the inspiration! I love this cards. I just love the colors you chose for the floral card. Your cards are all so beautiful! 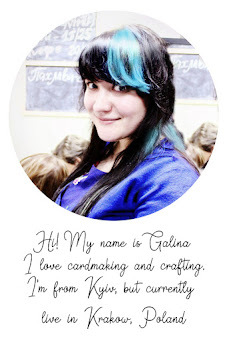 Galina, your cards are so lovely, your creativity so inspiring. Thanks for sharing. All of your cards are so lovely, but I think my favorite is the final one. The trig triangles make a fantastic background for the bird; they're similarly graphic, but I wouldn't have thought of that on my own. Thank you so much for sharing! Beautiful! I love the triangles as a background for the birds. Gorgeous stitched card & the Trig triangles behind the bird is genius! These cards are so beautiful. Great designs. You just can't help but love Sewn With Love and Ornamental Blossom. I think you did an excellent job showcasing the Trigonometry set along with Birds of a Feather - great idea! Thank you for sharing your creativity with us. So pretty! I love the color palette on the Ornamental Flower Card! Beautiful placement of the flowers too! TFS! Beautiful cards! Love the colour combinations! Oh, I love your ideas of the triangles behind the bird. So lovely and creative! Great use of the trigstamps as a background! Lovely cards with beautiful color combinations!!! Thanks so much for sharing! Love this stitched card.. so unique and pretty.. So lovely, like that triangle background! The cards with the birds and the trigonometry set are my favorite! Nice choice of colors. These are fabulous! Love your crIsp clean lines! Beautiful cards! Love the pretty colours. tHese are gorgeous! I just love the colors you have chosen. Stunning cards! The new inks and stamp sets are awesome and you've done a fabulous job showcasing this release! Love your off center stitched flowers. My favorite set is Birds of a Feather. Thanks for sharing! Your creations with this new release are beautiful - thanks for sharing! I like how you used triangles on bird card. Beautiful cards each so different. Thanks for sharing. Lovely cards! I love the design on the bird one! Such pretty cards!! Thanks for sharing your inspiring projects!